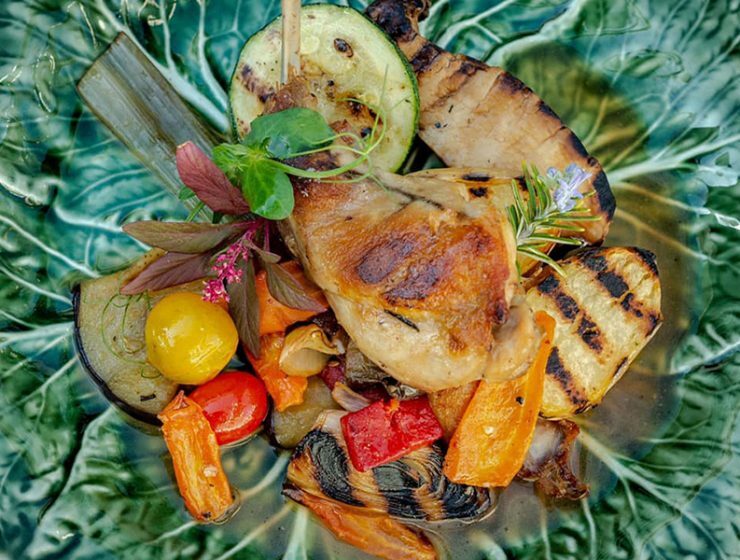 Rooftop bars and traditional high-end cuisine! It might be a bit touristy but it’s something you wouldn’t do back home. Pica Paus. Cod fish. NATAs!!! 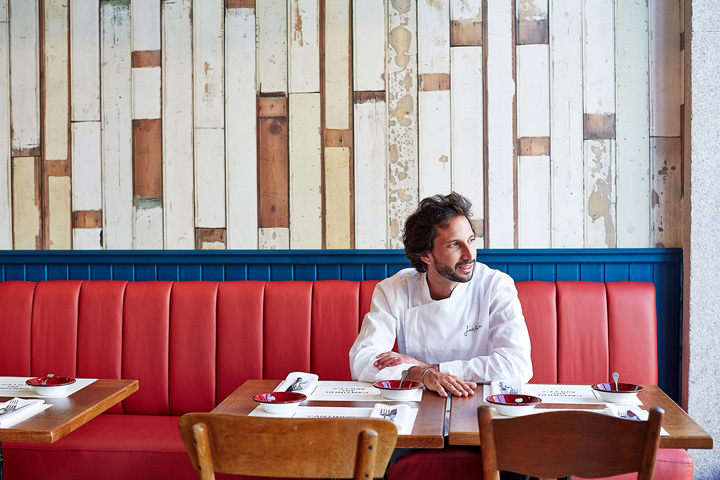 Lisbon’s most well-known chef shares his favorite cosmopolitan hotspots to eat and drink. 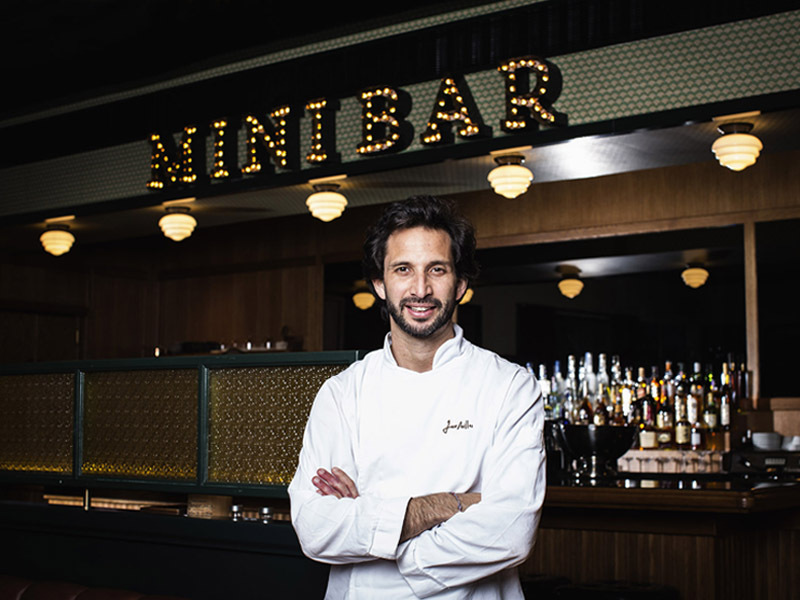 Within a decade, José Avillez has become Portugal’s premier chef and unstoppable entrepreneur. 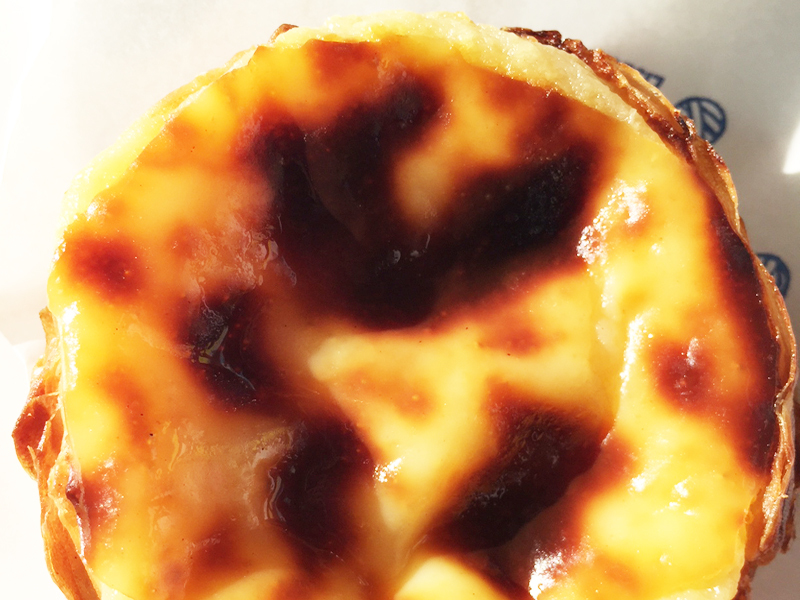 Follow this handy list and the best part about Portugal might just end up being the food. This beautiful coastal city has a surprisingly underrated repertoire of sights, culture, and food.